Pure and delicate: the essence of San Benedetto elegance style and precious glass transparency. The Prestige Rose Edition line amazes for the unique design of its label, created to enhance the delicacy and purity of the water. 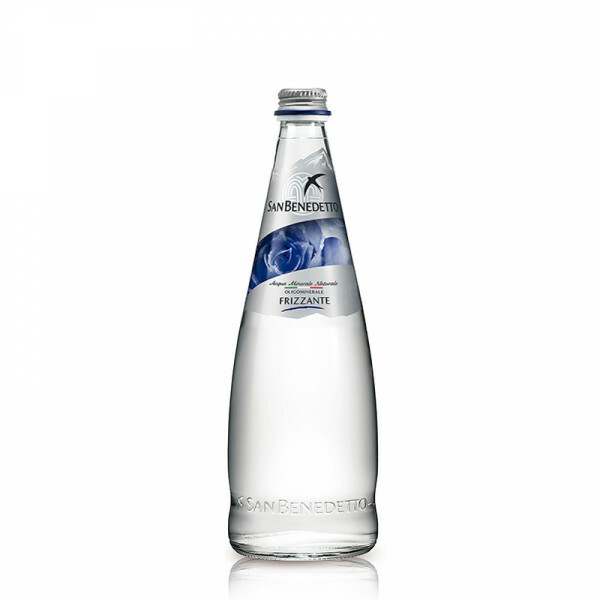 The high quality is guaranteed by the excellence of San Benedetto, always synonymous with freshness and purity of the best made in Italy. Ideal water to accompany the finest palates with their superfine and inimitable taste.